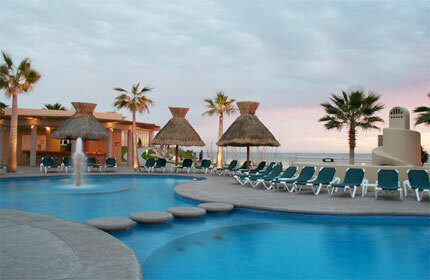 Mayan Palace Puerto Penasco in Puerto Penasco, Mexico - Bid on a 7 Night Stay in a Master Room! 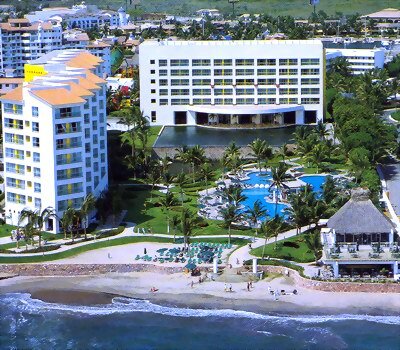 Enjoy 7 nights at Mayan Palace Puerto Penasco in Puerto Penasco, Mexico! Enjoy all of the activities that Mayan Palace Puerto Penasco has to offer. Play tennis or work out in our fully equipped gym. Enjoy a facial or relaxing massage at our professional spa, home to the ultimate techniques in rejuvenating body and soul. Enjoy the best meals at our one-of-a-kind ocean view restaurant. Don't miss the local shrimp, a true delicacy. Then visit the moon-like craters in the Pinacate Desert, where NASA astronauts are trained. Puerto Peñasco is a peaceful place with a delightful variety of things to do. Stroll along the streets and beaches, shop for souvenirs and haggle with the street vendors, take a twilight cruise, or spend time digging for clams. You can even visit the moon-like craters in Pinacate Desert, where from 1965 to 1970 NASA astronauts trained for their lunar excursions. At Mayan Palace Puerto Peñasco you have your choice of spacious and comfortable units. Each unit is air conditioned and equipped with cable TV, ceiling fans, international telephone with voicemail, dining table, drinking water, electronic safe, iron and ironing board, room service and marble bathroom including a tub/shower and hairdryer. These rooms are located throughout the resort so the view from each one is equally breathtaking. Open the door and open your eyes to the jungle or the ocean. Each room has a private outside terrace where you can watch the sun set every day. This room is ideal for couples, with additional space for two children under 12.